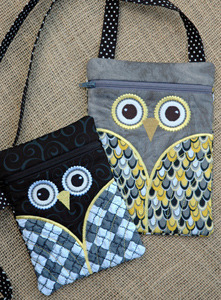 Our owl hipster purses are modern & trendy. 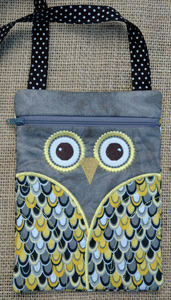 They can be worn over the shoulder or cross body style and usually fall at the waist, hence the name hipster. There are 2 sizes of purses in this set. 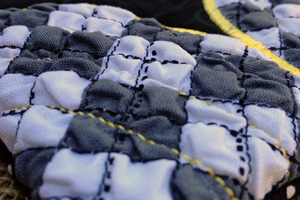 Instructions for making a fabric strap are included.